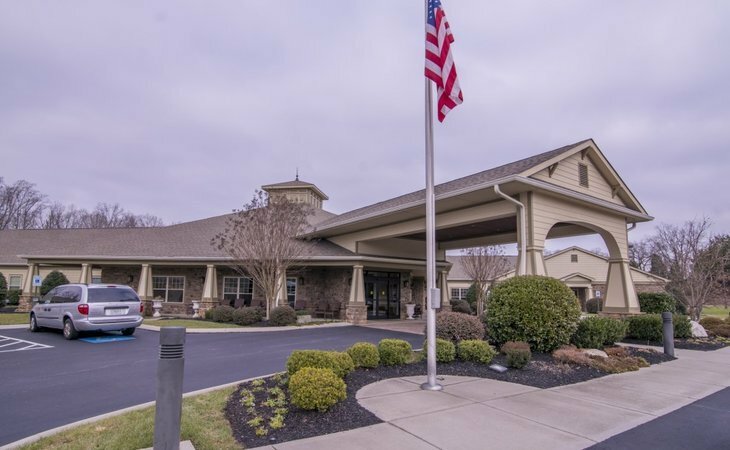 Families looking for assisted living in Tennessee (TN) have a wide array of communities to choose from, since estimated that there are more than 30,000 assisted living communities serving seniors across the U.S., and over 343 statewide. The state is also home to a rapidly growing number of senior citizens, with adults over 65 making up an estimated 16.0 percent of the population. A resident in an assisted living community in Tennessee will pay $3,595 per month on average. As of 2018, our family advisors have helped more than 8,142 families in Tennessee find the right assisted living community. 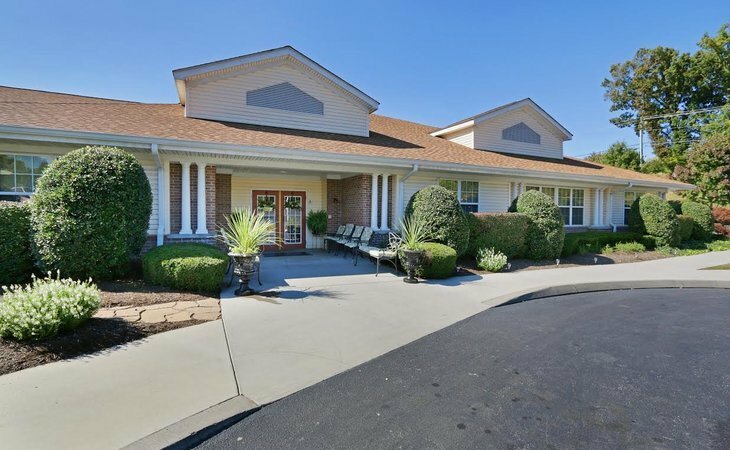 See more than 1,626 authentic verified reviews of assisted living communities across Tennessee from residents and their loved ones. 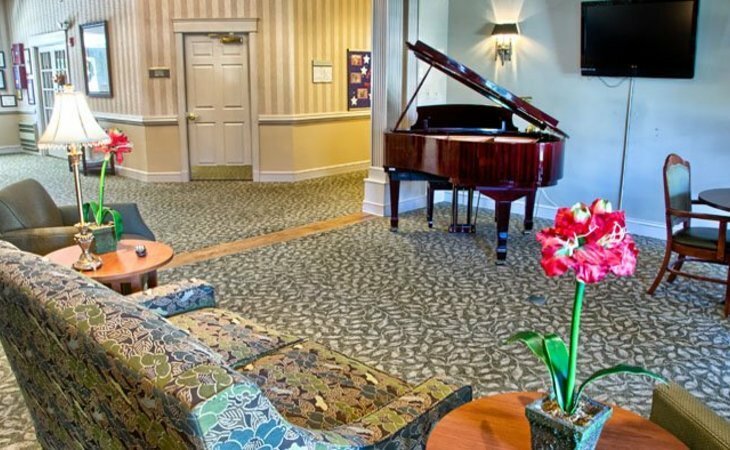 Browse our comprehensive directory of more than 343 assisted living communities statewide for photos and information about amenities, costs and more. 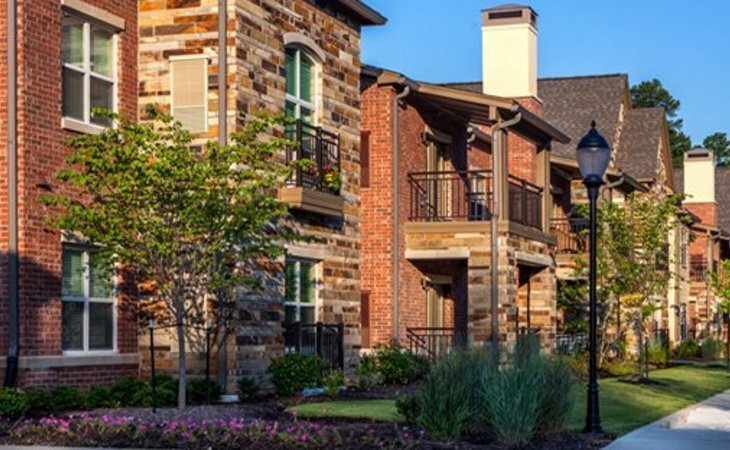 Genworth lists the average cost of a private, one bedroom unit in an assisted living community in Tennessee as $4,037. This places Tennessee on the higher end of the scale at about $0 over the national average, and about $400 higher than the median cost of assisted living in nearby states. When estimating the cost of assisted living, it's important to know that average prices can differ significantly between various parts of Tennessee. For example, assisted living rates in areas such as Nashville, Davidson, Murfreesboro, Franklin are at least $500 more than the state average of $4,037, but in areas like Jackson, you're saving on average $500. The most affordable region in Tennessee for assisted living is Chattanooga at $3,108. 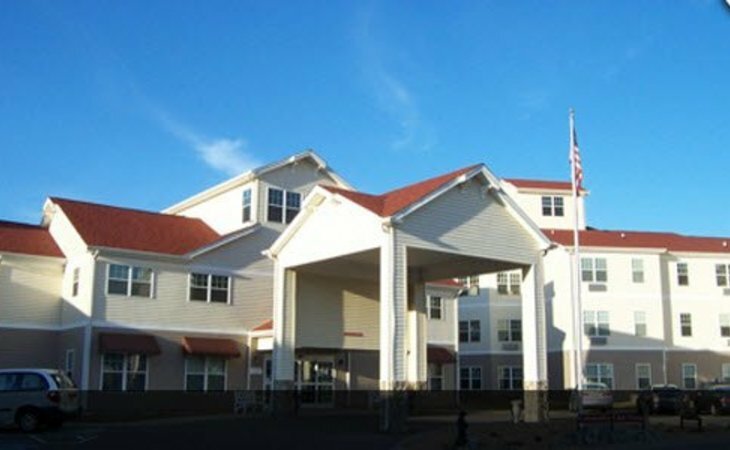 While they’re somewhat similar, assisted care living facilities (ACLF) typically offer a higher level of services, including medical care.Tennessee requires both assisted care and residential home communities to meet provisions for residents with early- to mid-stage Alzheimer’s disease; however, assisted living homes are not licensed to care for those in later stages of Alzheimer’s or other dementia conditions. Tennessee does not provide a Supplemental Security Income (SSI) benefit, but the state does assist lower-income adults through its TennCare CHOICES long-term care program. TennCare is the state’s Medicaid provider. Tennessee’s CHOICES program limits the amount that assisted living communities can charge CHOICES members based on a personal needs allowance (PNA). The PNA is calculated at 300 percent of the current federal SSI benefit. Assisted living communities cannot charge CHOICES members more than 80 percent of the resulting number for room and board services. As of 2018, the maximum federal SSI benefit is $750 for an individual. Based on this number, enrolled CHOICES members would be required to pay $1,800 per month for room and board. More information on the CHOICES program qualifications can be found here. For those with TennCare coverage, contact your health-plan managed care organization (MCO). You can locate the number on your TennCare card. If you’re not enrolled in TennCare, but would like to apply for CHOICES, call your local Area Agency on Aging and Disability (AAAD) at 1-866-836-6678. Not everyone qualifies for Medicaid and CHOICES, but the AAAD may have other suggestions depending on your specific circumstances.Please note: Not all assisted living communities accept residents through the CHOICES program. Be sure to contact individual locations for their CHOICES status and to find information on lower-income programs they may offer. There are resources throughout Tennessee that can help seniors with information and benefits to assist with long-term care. Government and private nonprofit organizations can provide seniors, disabled individuals and retired veterans and their families with support and assistance before, during and after entering an assisted living community. There are 28 social security offices located throughout the state. Your local social security office can provide assistance with survivor benefits and SSI, which must be done in person. Online, seniors can find information detailing retirement, disability, Medicare and a wealth of other benefits that may be useful. An ombudsman acts as an advocate for individuals to resolve issues with assisted-living administration. They can also help by answering questions concerning resident rights and responsibilities. Tennessee’s Long-Term Care Ombudsman program helps elderly Tennesseans living in nursing homes, residential homes for the aged and assisted care living facilities. Visit their site for more information or call 877-236-0013.A list of district long-term care ombudsman offices is below. Tennessee requires assisted living communities to assess new residents within three days of admission. This assessment is often done by a direct care staff member. Communities must then complete a written plan of care within five days of admission. A completed plan of care should be reviewed as needed, but, per Tennessee law, at a minimum of once every six months. In addition to an assessment and plan of care, Tennessee mandates that a written agreement must be presented at admission which outlines the protocol for transfers and discharges. In addition, residential homes for the aged cannot admit or retain anyone incapable of self-administering medications, that requires medical observation or is unable to safely evacuate the home within 13 minutes. Both residential homes and assisted living communities must provide personal services including protective care, resident safety and crisis intervention. Staff must assist with activities of daily living (ADLs) such as laundry services, dressing, bathing and eating. Covering the costs of assisted living can be challenging. In fact, about 65 percent of Tennessee’s assisted-living population receives Medicaid assistance to help with expenses. Tennessee offers Medicaid benefits to qualifying residents through TennCare, its state Medicaid organization. Private apartment units are frequently offered, but they aren’t required by the state. Both communities and residential homes can assist with self-administering medication. Staff can help by reading labels, opening packages, providing reminders and monitoring residents while they take their medications. Administering medication is allowed in assisted living communities when done by a licensed medical professional, such as a registered nurse. Assisted care living facilities in Tennessee don’t have a staff-to-resident ratio requirement but must have enough staff to care for residents properly. Both types of properties are required to have a certified administrator or licensed nursing-home administrator in addition to an awake, designated attendant to provide personal services for residents. Assisted living communities are also required to have a licensed nurse available as needed. Keeping up with the latest regulations and industry advancements is a critical part of long-term care administration. Tennessee requires that administrators be certified, and they must maintain that certification every two years. Certification involves 24 hours of classroom instruction over each 2-year span. In addition to administrator certification, community and residential home employees must be trained in emergency procedures, fire safety and disaster preparedness annually. Assisted living administrators, in both communities and residences, can’t have any convictions for criminal offenses that involve the abuse or intentional neglect of elderly or vulnerable individuals. Neither type of property may employ anyone that’s listed on Tennessee’s abuse registry. The Adult Protective Services unit of the Tennessee Department of Human Services partners with the Department of Commerce and Insurance and the Tennessee Vulnerable Adult Coalition (TVAC) to promote awareness and prevention of elder abuse. To report elder abuse in Tennessee, call toll free at 1-888-APS-TENN (1-888-277-8366). You can also report suspected abuse online.